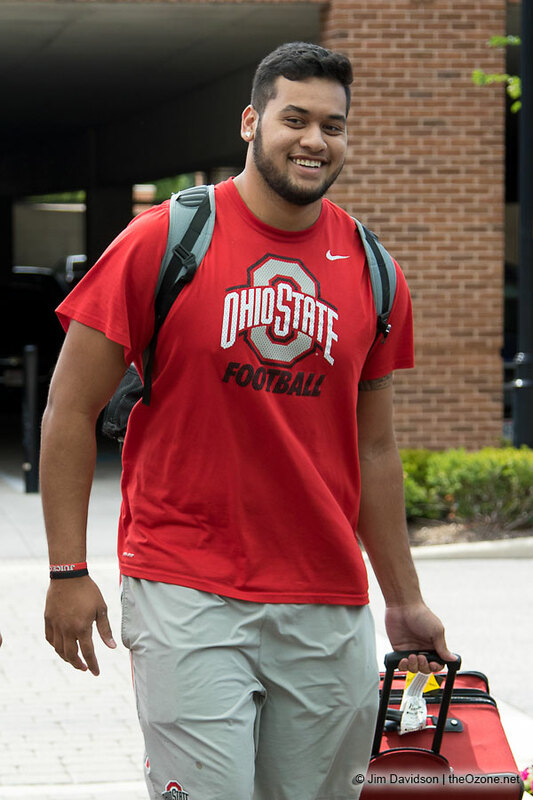 2016 Season (Redshirt Freshman): Branden Bowen was a reserve offensive tackle for the Buckeyes. 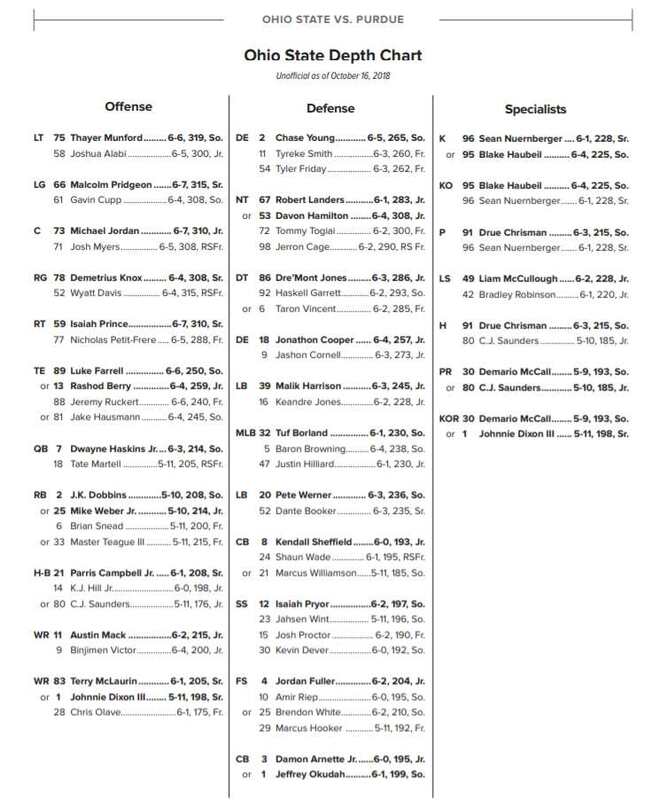 Overview: Bowen is in his third season with the Buckeyes … he redshirted the 2015 campaign as a true freshman … he was one of the top players in the state of Utah his senior season and held the No. 2 ranking in the state by Scout … rated No. 58 nationally among tackles by Scout and rated as a Top 100 offensive lineman by 247Sports … played 2013 and 2014 seasons at new school Corner Canyon after starting his prep career at Juan Diego … helped lead Corner Canyon to the Utah Class 4A state semifinals in 2014 with a 12-1 record and into the state quarterfinals in 2013 in its first year of football … named first-team all-state in 2014 by the Deseret News …coached by former Utah Ute offensive lineman Don Eck at Corner Canyon, and trained under former Ute John Madsen, who was a member of Urban Meyer’s 2003 and 2004 Utah teams … born in Tennessee and moved to Utah in 2005 … is the son of Natalie and Jordan Halling.